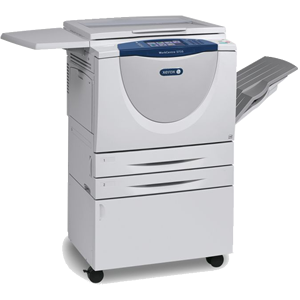 Your Xerox experience does not end once you have acquired one of our products. Experience counts, and for over 30 years we have been providing our customers with peace of mind because you can rely on us to minimize your downtime, maximize productivity and protect your investment. We have a wide-range of services that are designed to meet your needs, no matter how big or small we provide a support solution which is right for you. From online to onsite support, our Xerox Value Added Services team works hard to deliver results you can count on. At XHS, delivering a positive customer care experience is a core value. We have years of experience providing customer services that can improve your productivity, efficiency and customer retention. 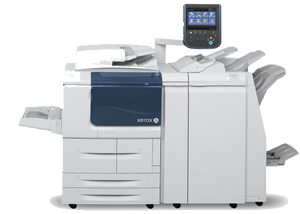 Xerox Full Service Maintenance Agreements cover all parts, labor, software, diagnostic licenses and telephone support. A Full Service Maintenance Agreements grants you access to our 12-hour 5-day-a-week certified telephone support center and our award winning online, interactive support.